Ageing populations and sedentary lifestyles coupled with an increased propensity towards obesity, all mean that joint problems are commonplace in many parts of the world and likely to continue unabated. But what can you do if you don’t want to rely on prescription drugs? 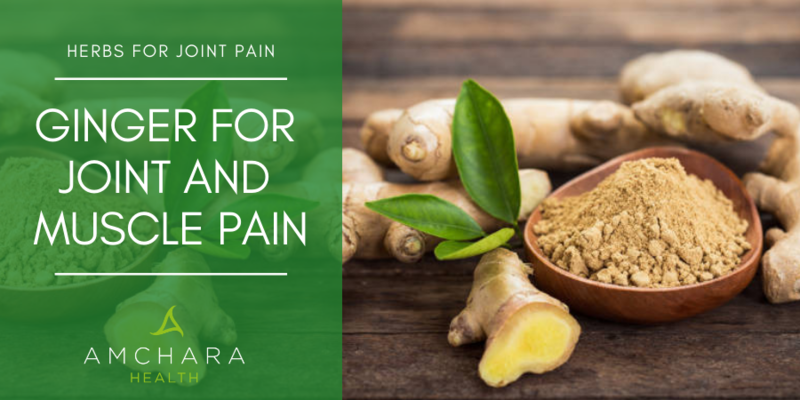 In this article, we talk about 3 important herbal remedies that are shown to be highly effective at managing the often-painful symptoms of degenerative joint disorders. Joint pain affects millions of people worldwide and many find it hard to obtain adequate treatments. To make matters worse medications that can alleviate some of the painful symptoms are sometimes unsafe and produce unwanted side effects. Finding natural alternatives that actually work can be a revelation to those who have been struggling with painful joints for years. A normal healthy joint is lubricated with thick synovial fluid. This is secreted by the synovium, a membrane that encapsulates the joint and together with the ligaments helps to protect it. In addition to this a layer of cartilage cushions the ends of the bones. The cartilage is smooth and slippery and can absorb shock and prevent the bones from rubbing against each other. Ageing, general wear and tear, injury, obesity and various diseases can cause the usually robust joints to gradually break down, which over time can result in joint issues. In rheumatoid arthritis (RA), an overproduction of synovial fluid occurs causing the synovium to become inflamed and swollen. The capsule around the joint stretches causing pain. This results in damage to the joint capsule and the cushion of cartilage at the end of the bones. Without the protective cushion, the bones start to degrade. The tendons around the joint may also be inflamed and worn down. Rheumatoid arthritis is said to be an autoimmune disorder and is usually symmetrical, so joints on both sides of the body are affected at the same time. In osteoarthritis (OA), the disease starts with the degeneration of the cushion of cartilage between the joints. As it progresses, the synovium and the ends of the bones thicken. It also affects the muscles, ligaments and tendons surrounding the joint. The cartilage becomes rough and flaky and small parts break off, which form loose bodies in the synovial fluid resulting in irritation and inflammation. The loss of cartilage leaves the bones unprotected and more likely to become damaged. 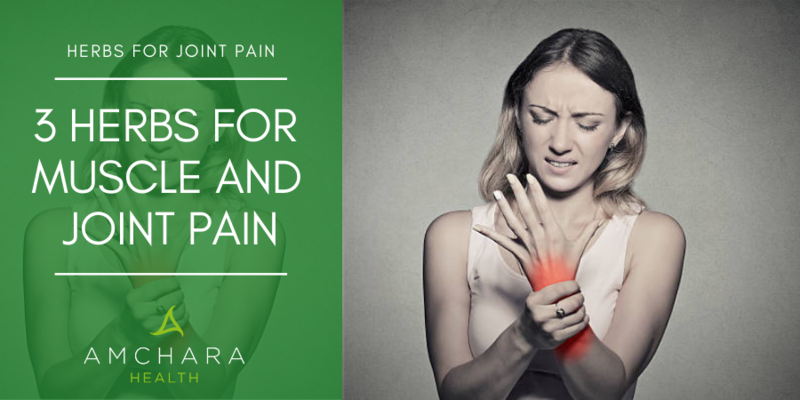 The joint capsule and ligaments stretch and the tissues around the joint can also become inflamed, resulting in the pain and stiffness associated with arthritis. Early morning stiffness, tenderness and swelling in certain areas and pain that is worse after activity are typical signs of this type of joint disease. Ankylosing spondylitis (AS), or spinal arthritis, means, “fused spine”, and results in the rigidity of the spinal column. Inflammation gradually degrades the flexible joints in the lower spine and can be the cause of low back pain. It is estimated that approximately 200,000 people are affected by AS in the UK (3). Anyone can be affected but it is more common in young men. In all of these degenerative joint disorders, the one common factor that creates so much pain is inflammation. Keeping inflammation to a minimum can help you to manage the pain, improve mobility and increase your overall quality of life. The following 3 herbs are a dynamic pain-fighting trio with powerful anti-inflammatory properties that are supported by scientific evidence. Devils Claw is a plant of the Sesame family, native to South Africa. Its name originates from the hooked fruit that gives it its strange appearance and whilst not a plant you would be likely to find nestling between the oregano and coriander; like these and other herbal plants, it has wonderful medicinal uses. Devil’s claw reportedly has anti-inflammatory and analgesic properties and is frequently used in rheumatoid arthritis and osteoarthritis. 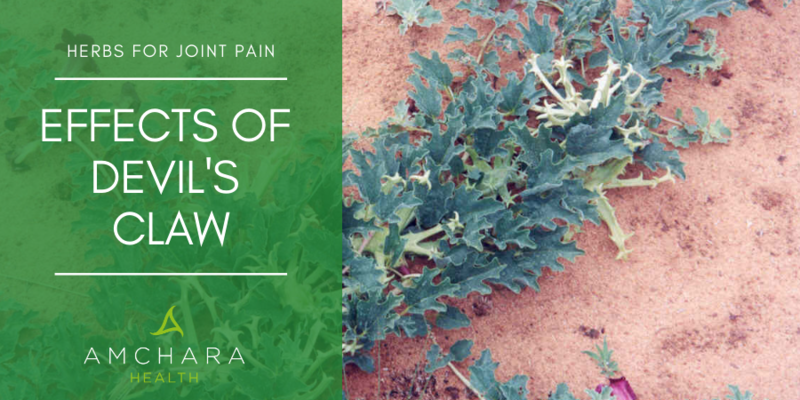 In many excellent animal studies, Devil’s claw has shown analgesic activity, anti-inflammatory activity and smooth muscle relaxant activity, which make it an excellent therapy for use in all types of arthritis. From an evidence-based point of view, a Devils Claw extract with at least 50 mg ‘harpagoside’ in the daily dose is recommended for the treatment of pain. Ginger proliferates in hot countries like Asia, India and China. According to Middle Eastern literature, ginger is valued not just for its aromatic culinary uses but also for its medicinal properties. Ginger has also been important in Chinese medicine for many centuries. Although it has a long tradition of being very effective at alleviating gastrointestinal symptoms, modern scientific research has identified that ginger possesses numerous therapeutic properties. It contains very potent anti-inflammatory compounds called gingerols. These substances are thought to explain why so many people with OA or RA experience improvements in their mobility and less pain when they consume ginger regularly. Gingerols are said to inhibit the formation of inflammatory chemical messengers normally released by the immune system in response to injury. Several studies confirm the anti-inflammatory benefits of ginger. Curcuma longa is a member of the ginger family and is cultivated extensively in Asia, China, India and other tropical countries. The root is the part of the plant that is utilised for cooking and is what gives food its characteristic yellow colour. In India, it is traditionally referred to as ‘Indian saffron’. Turmeric has been and still is a key component of both the Indian and Chinese systems of medicine, where it is used as an anti-inflammatory agent in the treatment of numerous conditions. Turmeric poultices are often administered topically to relieve inflammation and pain. 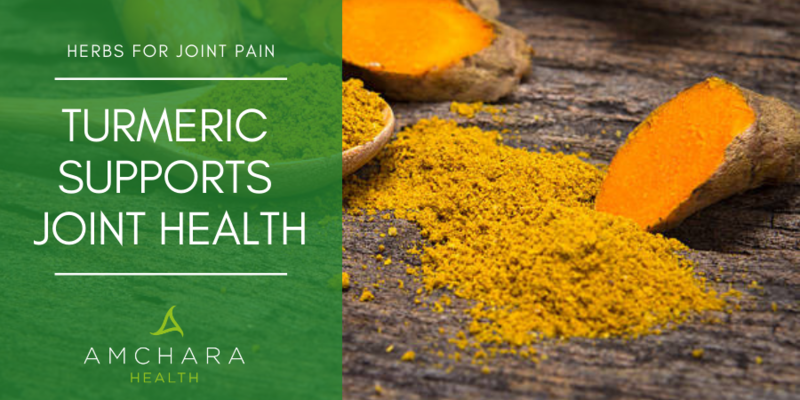 Although it has long been recognised for its medicinal properties in ancient cultures, turmeric has only recently become popular in Western cultures owing to an increasing body of scientific research that has substantiated its therapeutic abilities. Curcumin is the major active constituent of turmeric and has demonstrated considerable anti-inflammatory activity in a variety of studies. In one trial on patients with rheumatoid arthritis, the therapeutic effects of curcumin were compared to a commonly used pharmaceutical non-steroidal anti-inflammatory drug (NSAID). Results from the study showed a significant improvement in typical RA symptoms such as joint swelling and morning stiffness. Curcumin by itself is not well absorbed and is rapidly metabolised and eliminated. It is always advisable to seek help from your GP to determine the type of joint disease you may have and to consider orthodox medical treatment in order to prevent the disease from progressing. If however, you already have a diagnosis and would like further support in managing your joint pain naturally, Amchara can provide comprehensive consultations with one of their highly qualified natural health experts. This doesn’t need to be the end of the article! With your comments, we’d love to continue the conversation. Let us know your top tips to help manage joint and muscle pain. What Is Arthritis And What Are The Types Of Arthritis?